FarmaTrust is delighted to announce that Carnaby Capital, a highly regarded, London based, private investment and digital asset management organisation has joined as a contributor to its project. Both Carnaby Capital and FarmaTrust are London based organisations and it is brilliant to welcome a local investment organisation to the FarmaTrust community. We are both passionate about blockchain, FarmaTrust for securing the pharmaceutical supply chain to avoid the infiltration of fake drugs and Carnaby Capital as a fascinating and commercially valuable ecosystem.” said Raja Sharif, CEO of FarmaTrust. “We look forward to working with the team at Carnaby Capital and we see opportunities to work with other teams in their portfolio. Carnaby Capital is excited by the project at FarmaTrust. We see the implementation of their platform as a very elegant use case for blockchain within the pharmaceutical supply chain. We also know that their team has the credentials necessary to realise the potential of a project of this scale.” said Karan Kapoor, Senior Partner of Carnaby Capital. 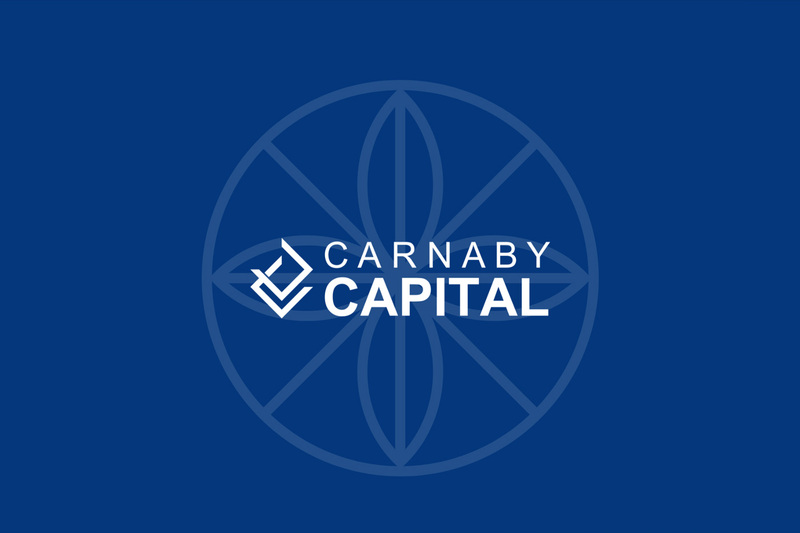 Carnaby Capital is a successful private investment and digital asset management organisation who provide expertise in helping investors make investments in emerging and existing blockchain and cryptocurrency opportunities. CC’s belief is that blockchain and distributed ledger technology has the power to bring widespread prosperity and is the single most important technical revolution since the propagation of mobile devices and the internet before that. 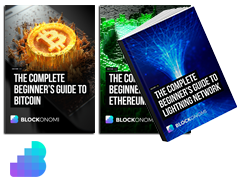 Since early 2017 we have backed some of the most exciting and ground breaking Blockchain projects of the future. In 2017 we invested over $10m into Blockchain start-ups and we expect this figure to continue increasing into the future. FarmaTrust is the most efficient global pharmaceutical tracking system, ensuring that counterfeit drugs do not enter the supply chain and providing security to pharmaceutical companies, governments, regulators and the public. FarmaTrust’s blockchain based system utilises Artificial Intelligence, Machine Learning, and big data analysis to deliver value added services, efficiency, and a transparent supply chain. The FarmaTrust system is safe, secure, encrypted, immutable and future proof. FarmaTrust is based in London, United Kingdom. A digital ledger in which transactions are recorded chronologically and publicly. This open, distributed ledger records transactions between two parties efficiently and, in a verifiable and permanent way, facilitating the creation of new and “trusted” networks.